The key is to identify the most important metrics and focus primarily on monitoring and improving those rather than others. Collecting data is important, but the scope and scale only matter if it leads to better analytics and insights. CFOs who focus less on gathering data and more on analyzing/applying it to extract greater value even from less data. When it’s time to make key decisions about what projects to pursue and how to improve them, CFOs have the in-depth understanding they need to act confidently. In project-based companies, there is a close relationship between finance, project managers, and client services. 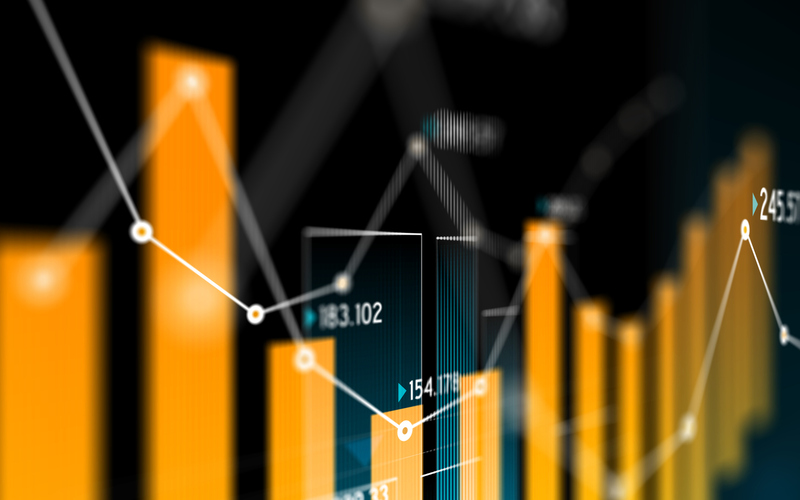 The representatives on the front lines depend on having instant access to accurate and up-to-date financial information, which is why CFOs should provide financial dashboards and encourage collaboration. With the right tools it’s possible for project participants at all levels to improve profitability. Companies that bill according to a fixed-cost project model must understand in detail where costs are coming from. Spreading the cost evenly across entities only obscures where inefficiency and waste exist. By tracking direct and indirect labor costs it’s possible for CFOs to single out the most and least profitable projects. Companies have lots of data at their disposable, but turning it into actionable insights remains a challenge. Stakeholders either don’t have access to the right data or don’t have the expertise to interpret data. The CFO can solve this by prioritizing communication and collaboration and integrating financial data with other data sets. When everyone is making decisions empirically and objectively the profitability of projects improves automatically. 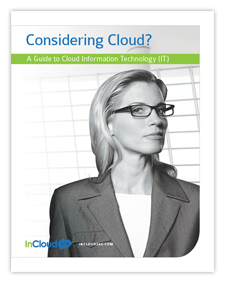 You can explore each of these strategies in-depth by downloading this free white paper. Once CFOs understand how to improve project profitability, the question becomes how to improve it faster? The answer is to implement a leading financial management solution like Sage Intacct. A suite of smart tools makes data more intuitive and more accessible. Stakeholders from the C-Suite down have the ability track and study projects in depth, taking less time to identify exactly what is working and what is not. If you’re ready to reap full value from your current projects and more value from your future ones, schedule a consultation with InCloud360.